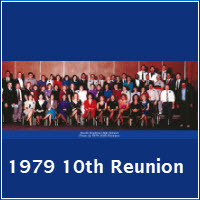 The Reunion committee has put hours into trying to locate all 1979 classmates to give them the oppurtunity to attend the 40th Class Reunion. A few are still being search for. 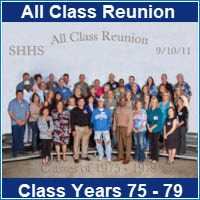 The invitation below is for any SHHS 1979 Classmate OR Friend(s) of the class to attend the Reunion. 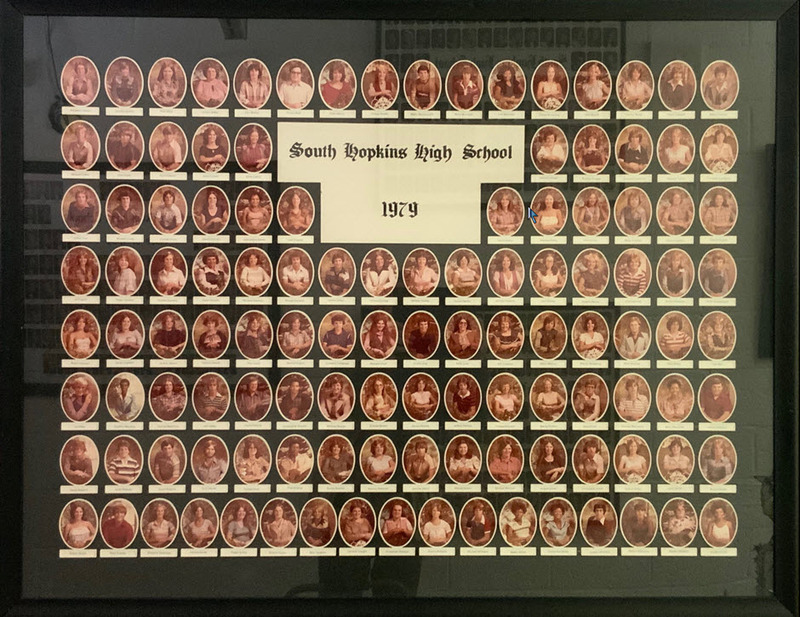 Please see the letter below.